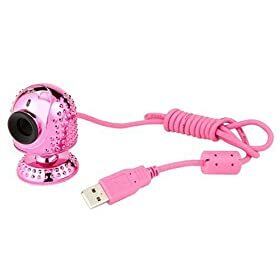 THE ONLY WEB CAM I OWN. Here's a really old picture I took with it! You know it's old because there is actually I light on in that room. You guys don't even bother to turn it on anymore. I turn the small light on when I read or have to do homework. Then it stays on till the last person is up.